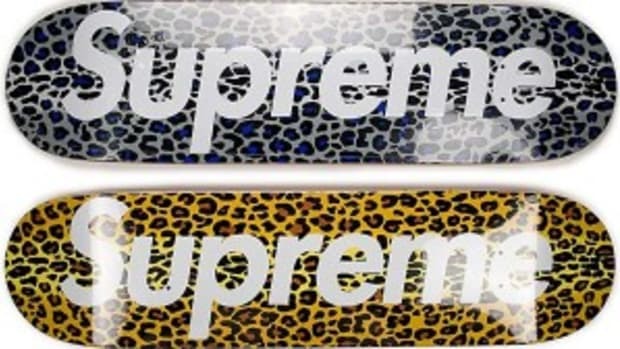 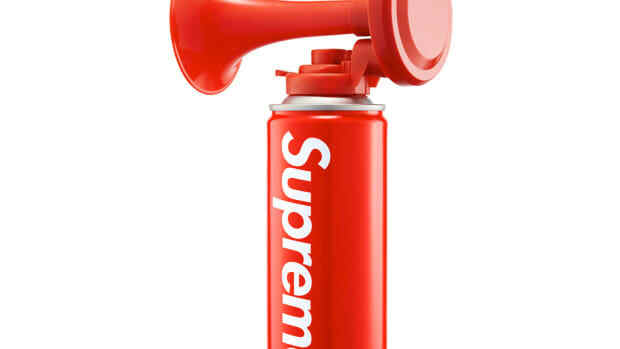 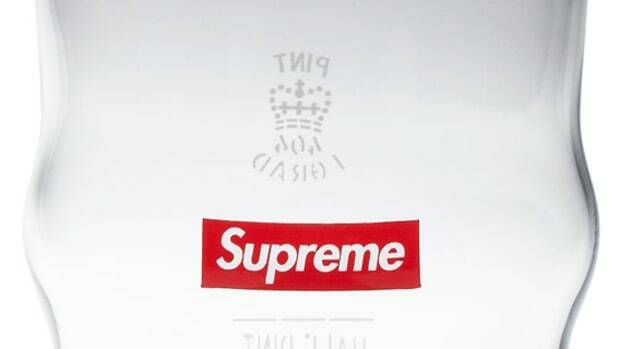 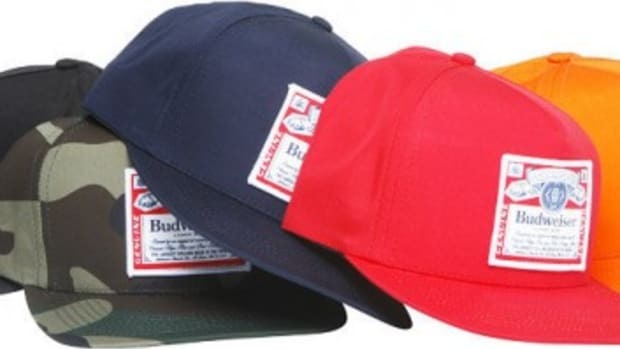 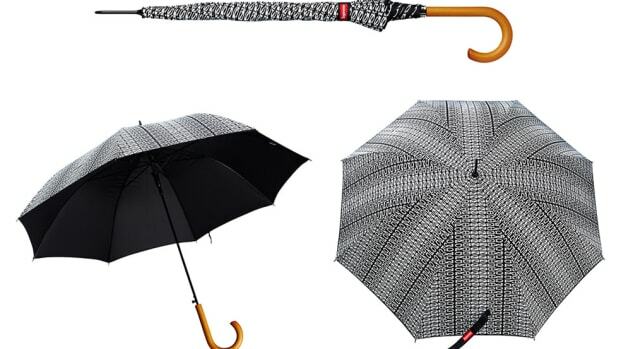 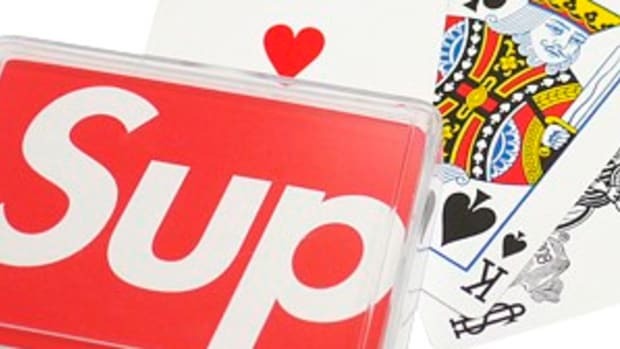 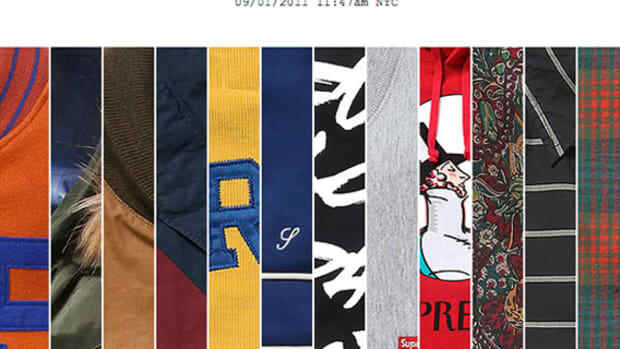 One of the items that was not previewed with the rest of the Supreme Fall/Winter 2009 Collection was this Supreme Toolbox that is a part of the larger accessories collection from Supreme. 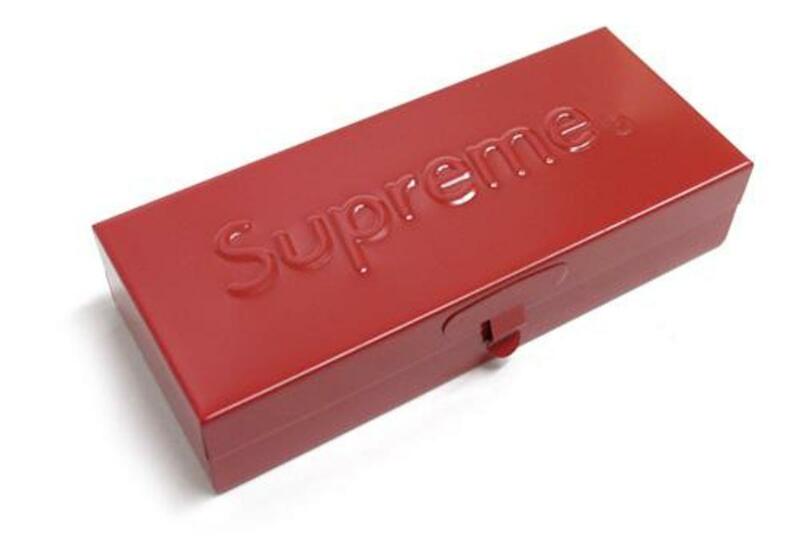 The Red toolbox features a tonal Supreme logo on the top of the toolbox. 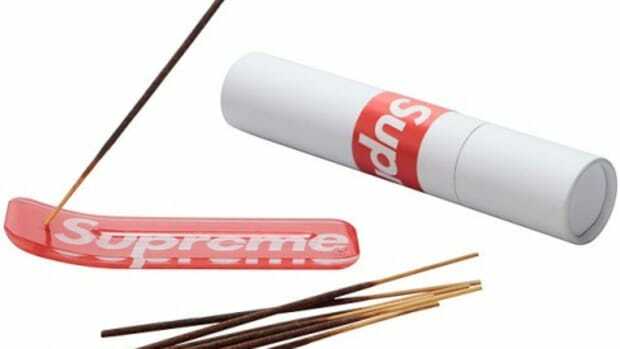 While this item is being called the toolbox it is actually in fact quite small, measuring only 6 inches in length, 2 inches in height, and 1 inch in depth. 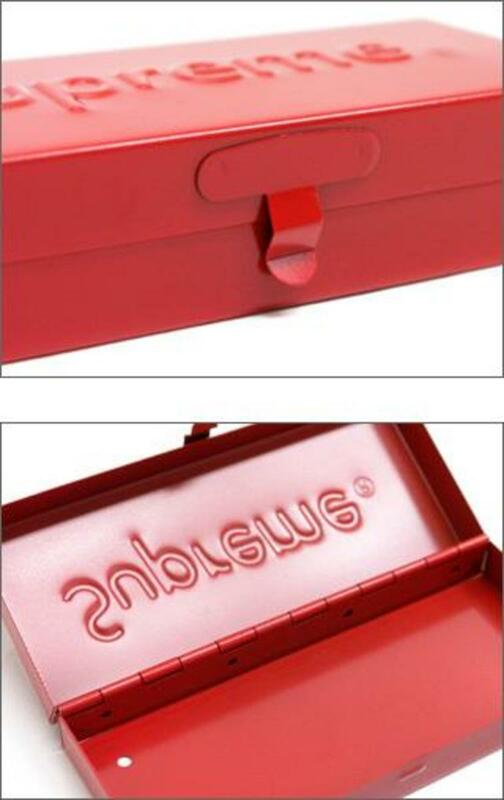 You can pick up the Supreme Fall/Winter 2009 Toolbox now at select Supreme retailers or Cliff Edge.